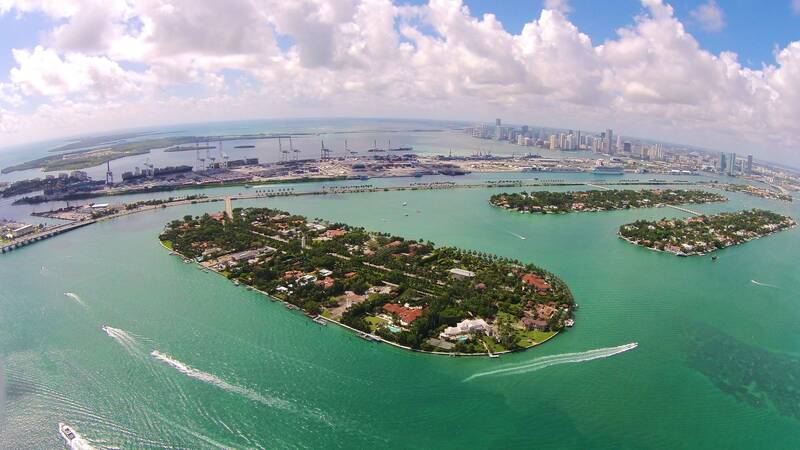 Star Island is a guarded Miami Beach Island in Biscayne Bay entered off the MacArthur Causeway. 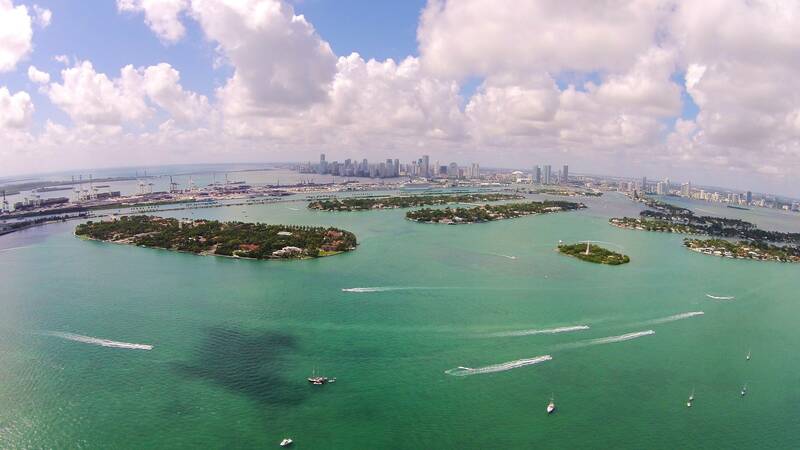 Star Island is centrally located between Miami Beach to the East and Downtown Miami to the West. 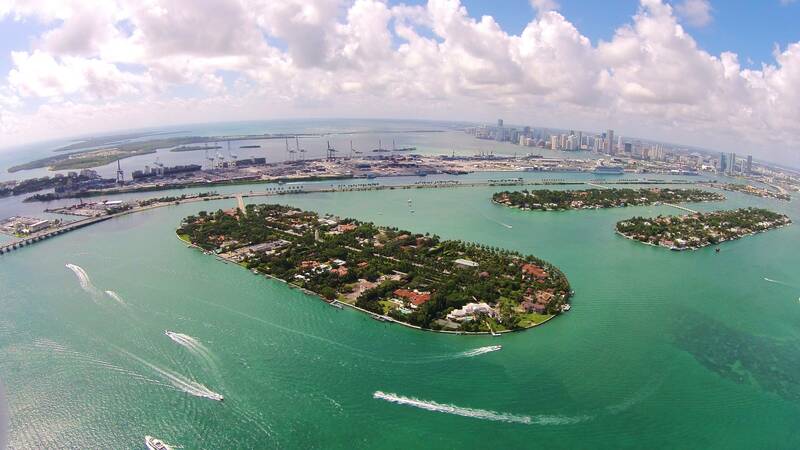 The Island consists of 45 platted waterfront lots, with an average lot size of 40,000 Square Feet, offering 100 feet of waterfront by 400 feet of depth. 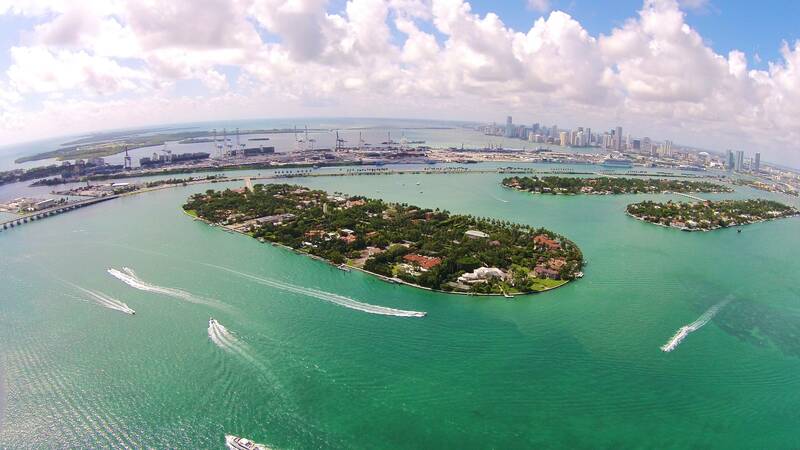 Many Star Island residents enjoy ownership of multiple lots, all of which surround a beautiful tree-lined park located in the center of Star Island. Star Island lives up to its name by being home to many luminaries, you can find out about them in most write ups about the Island but not in this one! 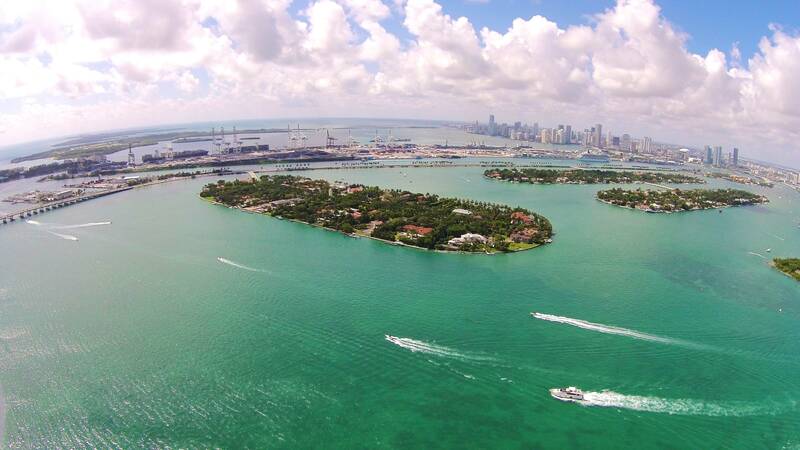 Suffice it to say that Star Island is an affluent community, offering a wonderful lifestyle in a desirable location. 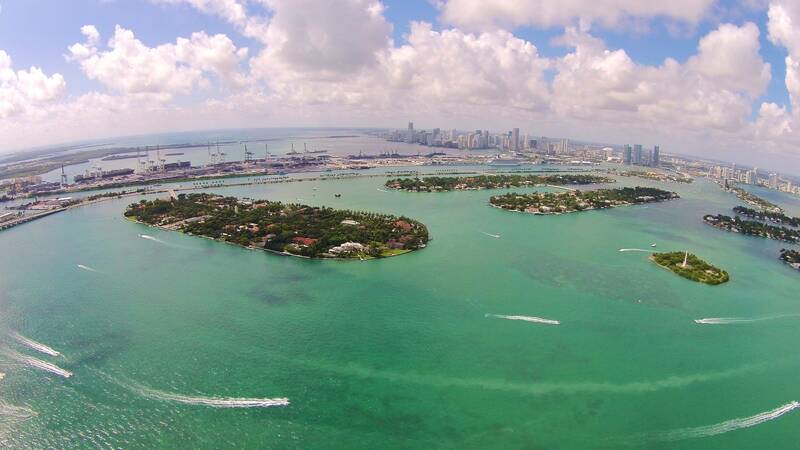 It is Miami Beach’s best known residential Island, truly the ͞choice address͟. 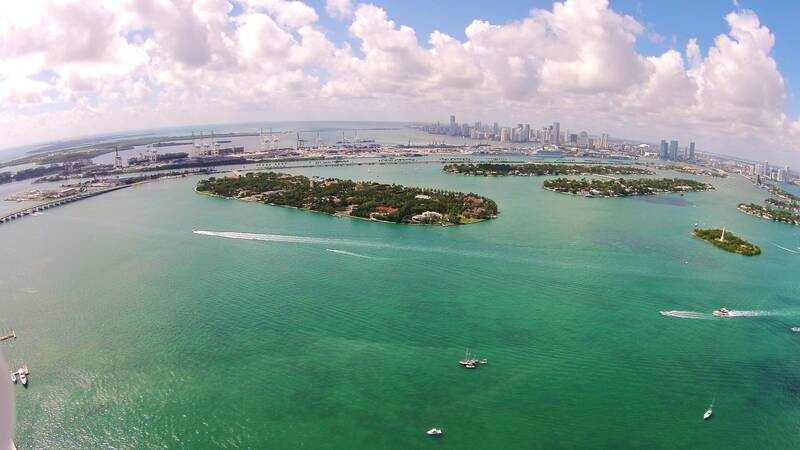 Star Island was created in 1917 by the Army Corps of Engineers while they were dredging sand from Biscayne Bay to create boating channels. Star Island was not reachable by land until 1920 when the causeway opened. 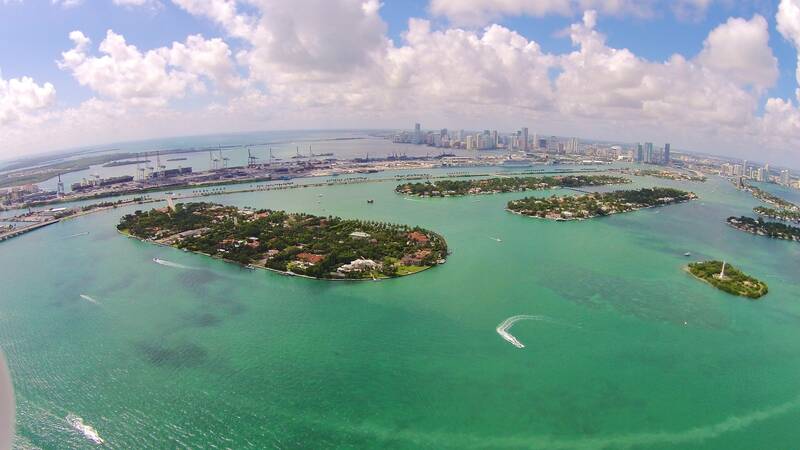 The land was purchased by developer Carl Fisher, who purchased several land parcels of what would become the city of Miami Beach. Grand Mansions designed by revered architects were built on Star Island dating back to 1922, most have not survived the changing times. Lately in an effort to save these architecturally significant homes, a few property owners have undertaken the expense of moving these houses within their property, to create space for their new home while at the same time preserving the legacy and elegance of Star Island’s original mansions.